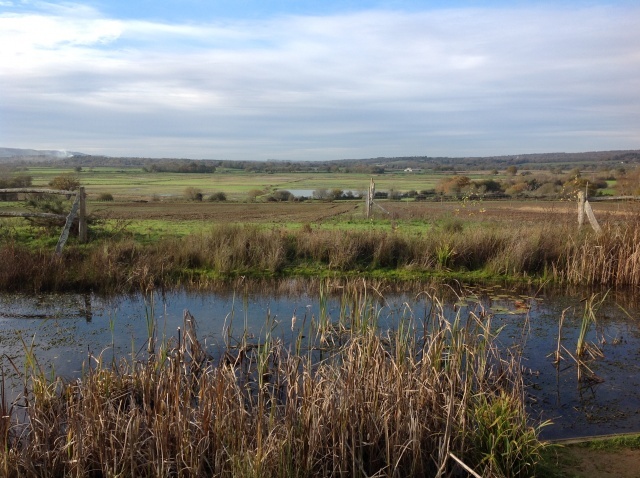 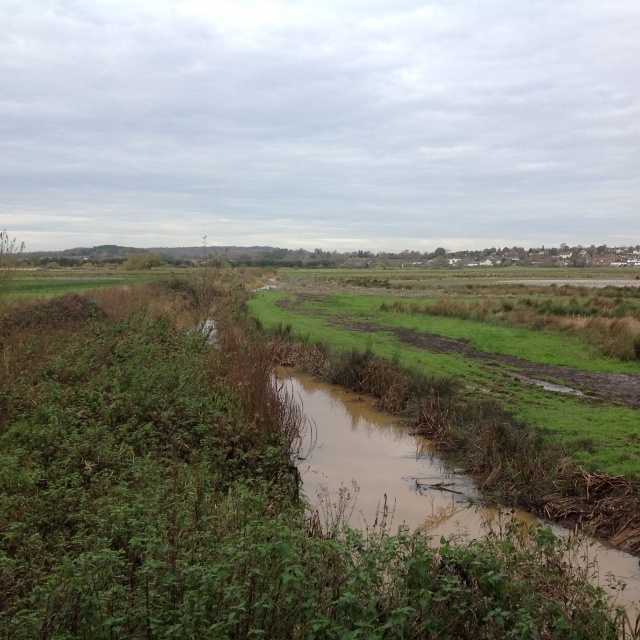 Grab your wellies, we're off to Pulborough Brooks! 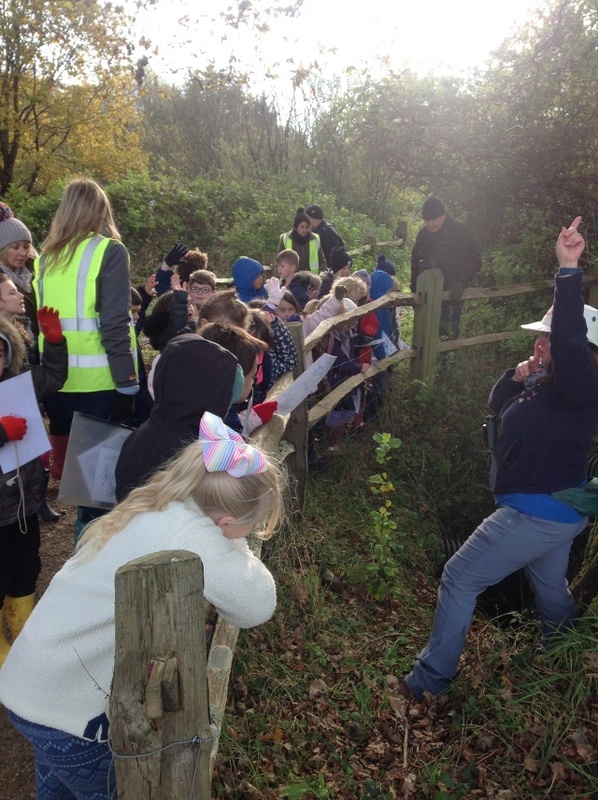 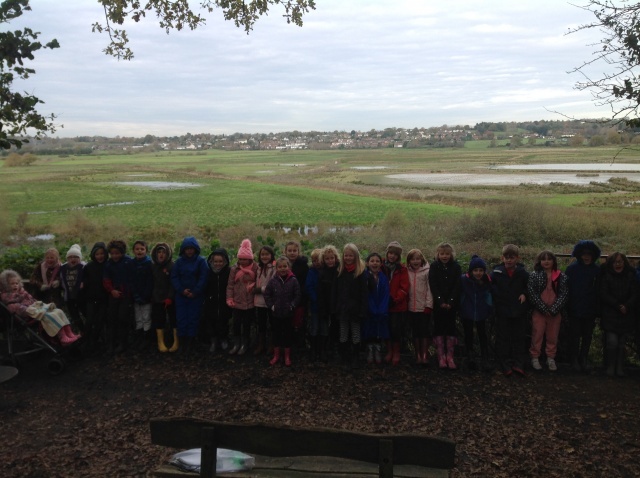 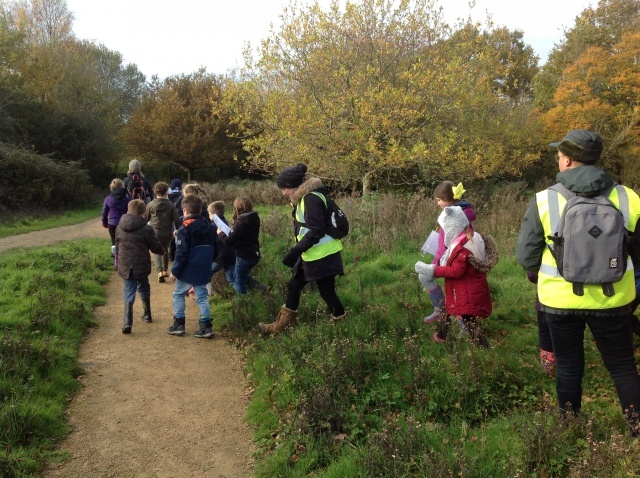 Year 3 thoroughly enjoyed their trip to Pulborough Brooks. 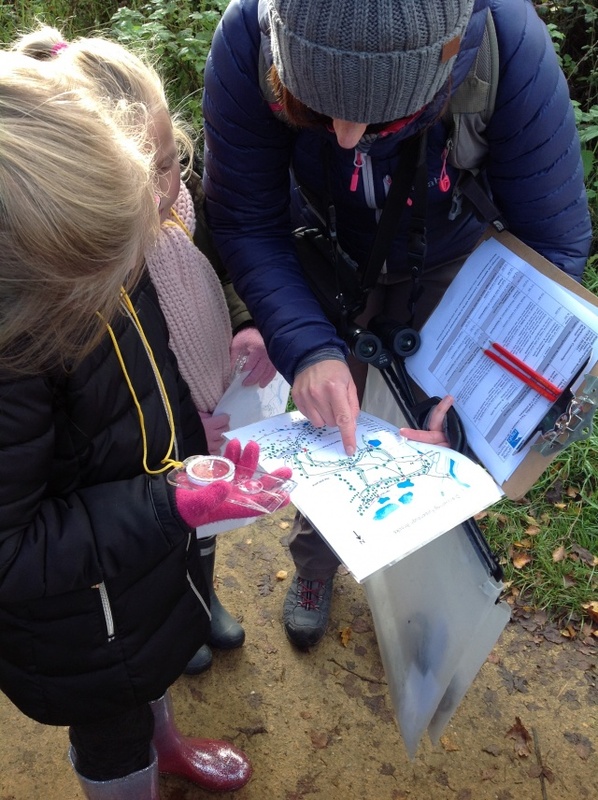 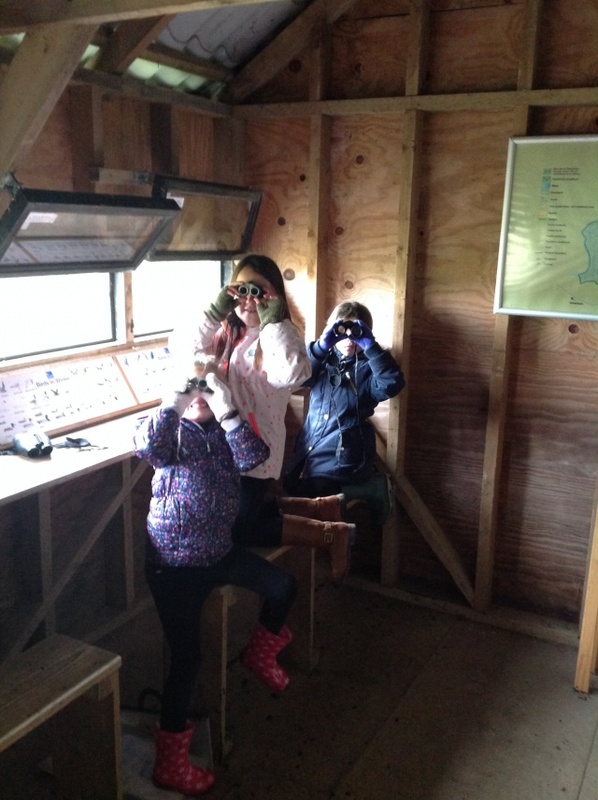 Although it was a bit of a chilly start, the children soon warmed up as we navigated our way to the bird hide using compasses and maps. 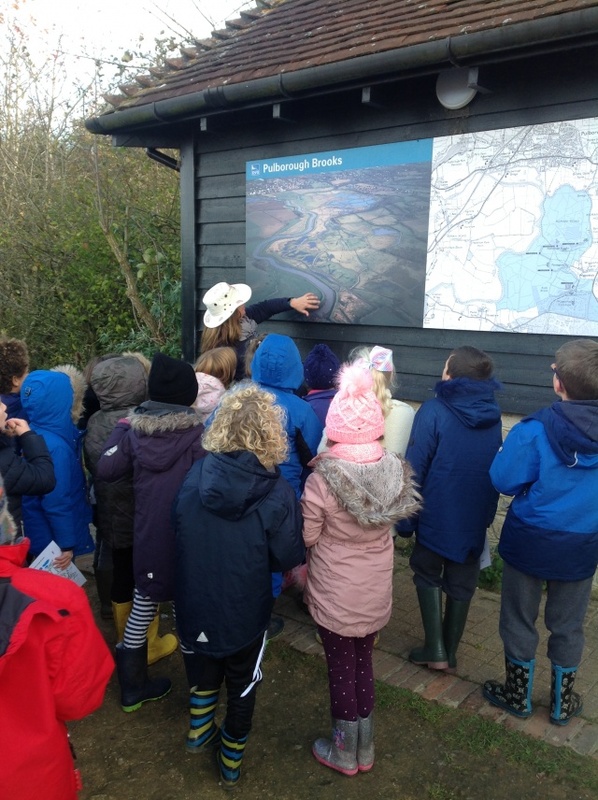 The children showed exceptional map reading skills as we meandered our way through the nature preserve. 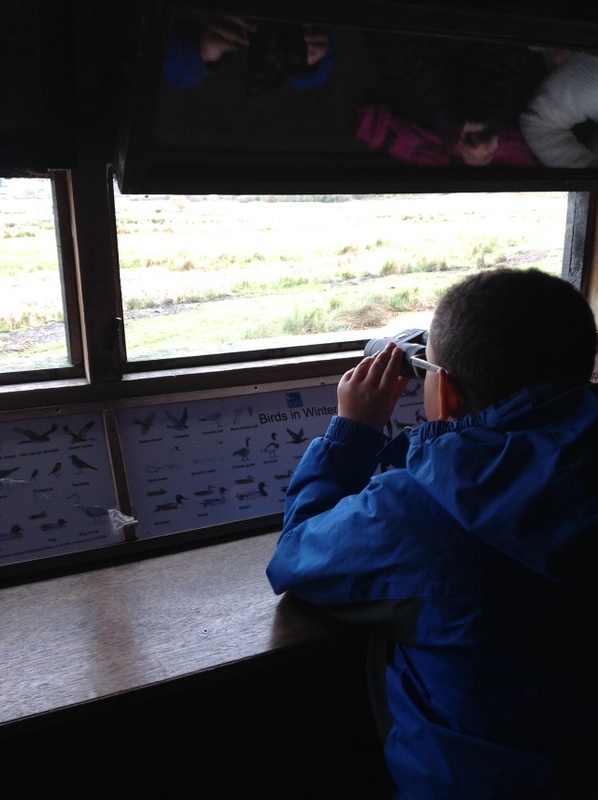 We were lucky enough to see some incredible wildlife on our way round and one group were even treated to a swooping red kite as they set off from the main site. 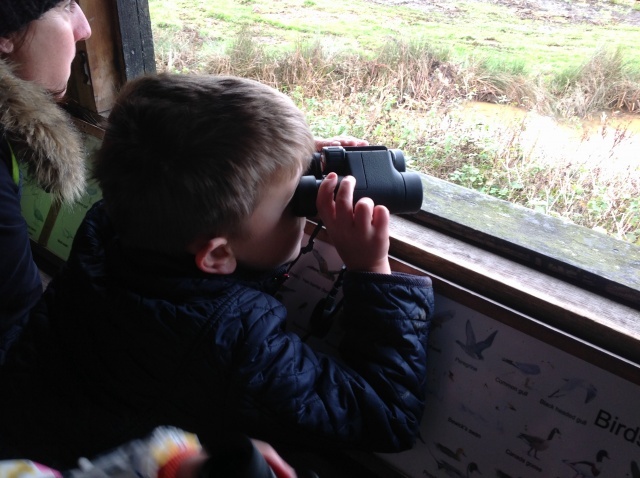 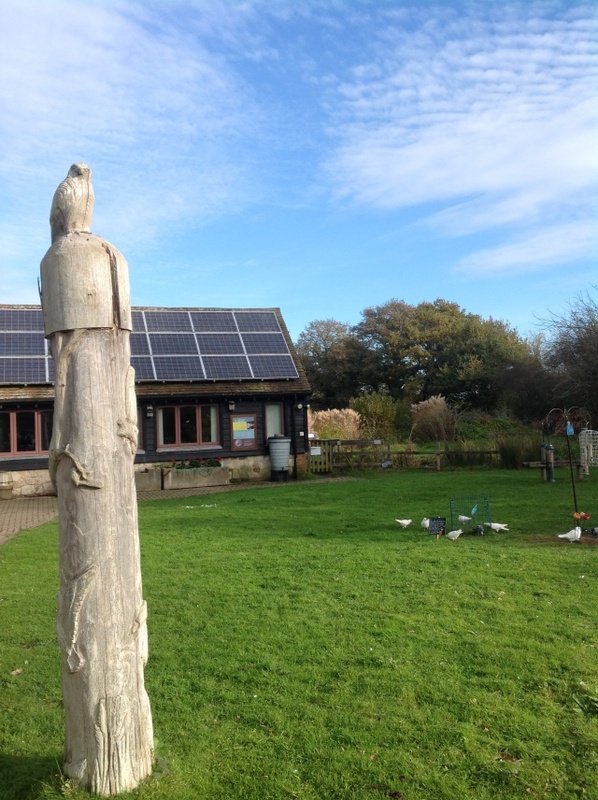 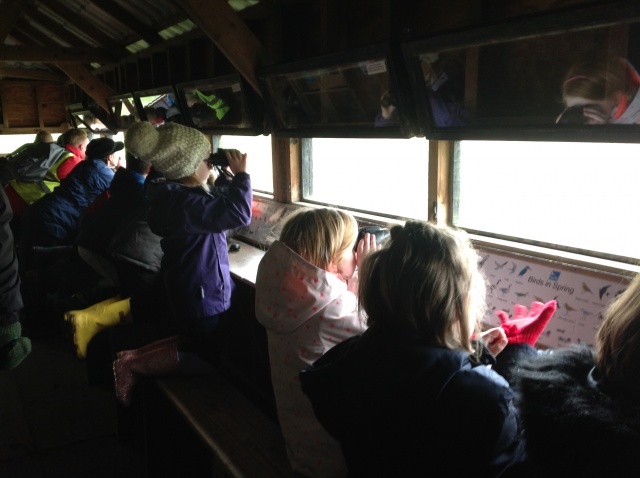 Whilst in the bird hide, the children saw brilliant buzzards, hardy herons and even leisurely lapwings whilst enjoying their own pair of binoculars. 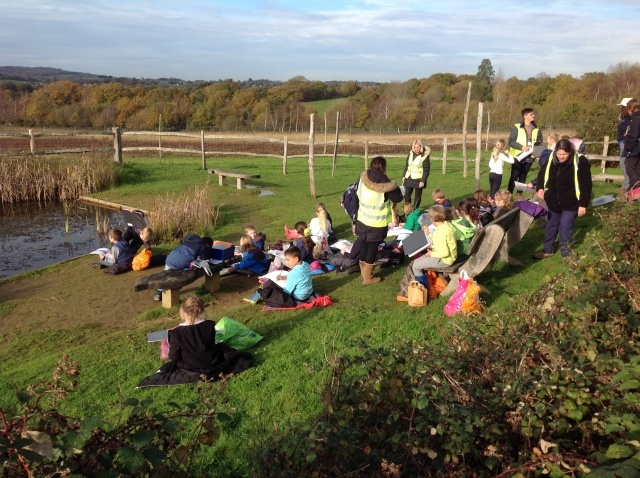 The Pulborough Brooks staff engaged the children with fast-flowing river activities and even took them back in time to when dinosaurs were once roaming the floodplains. 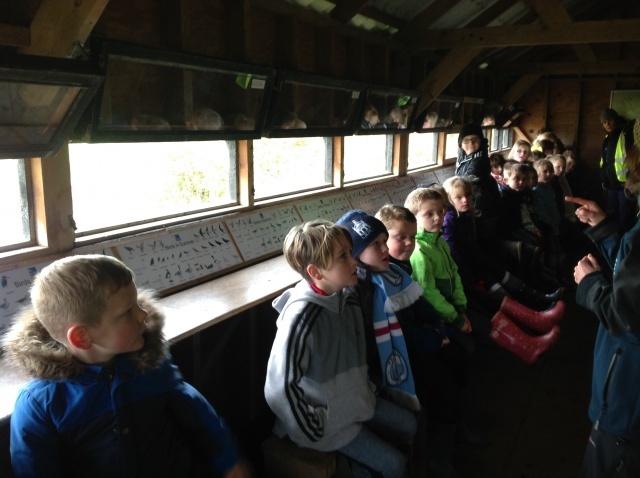 After a well-earned lunch and a trip to the gift shop, the children were pleased to be back on the bus (and out of the cold!). 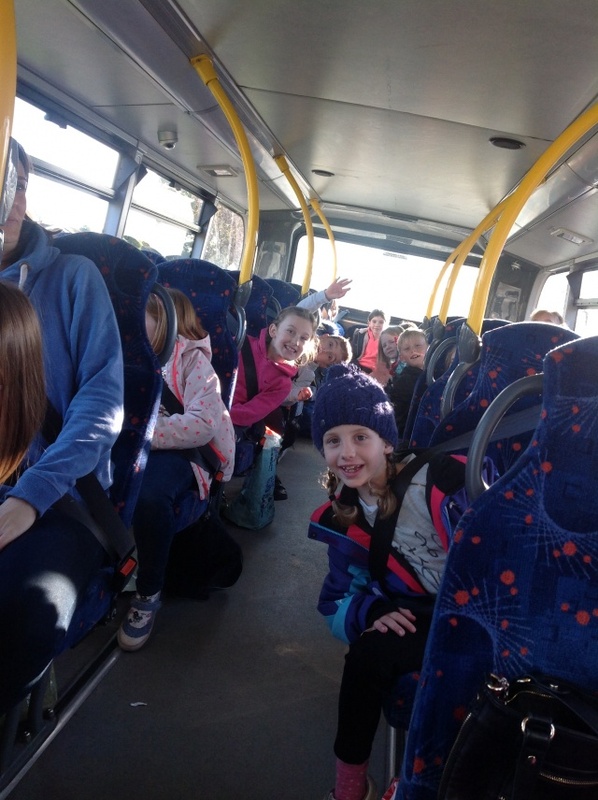 The double-decker bus meant we had fantastic views of the River Arun on our return to Parklands, a great end to an even greater day enjoyed by all.